Making a dynamic digital publication retains the feeling of print media and provides the richness of print across PCs and mobile devices, but with simple features to assist the reader in finding and understanding what they are reading. This may be in the form of searching, increasing or decreasing the text size, extending the search to the Internet, accessing links and video for supplementary information or placing an order. You can also add interactive elements like links to an app or multimedia or imbed video, voice or music to your publication to highlight to explain something. It allows you to select what you print while you can create a database of articles that can be searched on a hard drive or share with others seamlessly. You can simply share by automatically emailing someone, or sharing via social media at the click of a button. In the past accessing an e- catalogue took time. Today it is instantaneous. 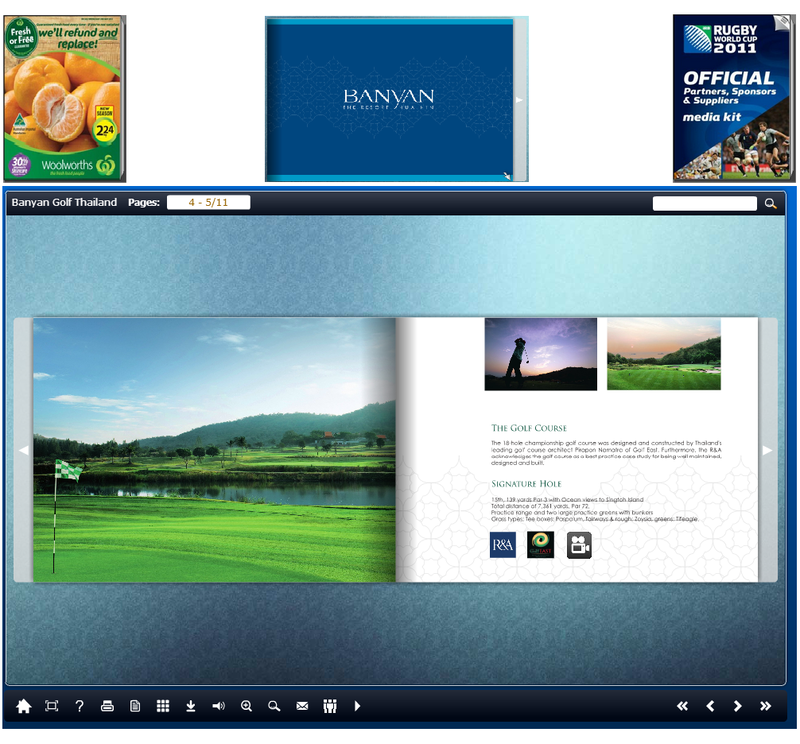 Not only that, the audience can down load individual pages or the whole catalogue as a PFD. What ever you do, it a great way to be different and functional Send an e- brochure or catalogue. You will be doing something that your competitor probably does not do - that is why you do it.